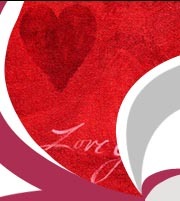 All programs and training will take place at Agape Behavioral Center. 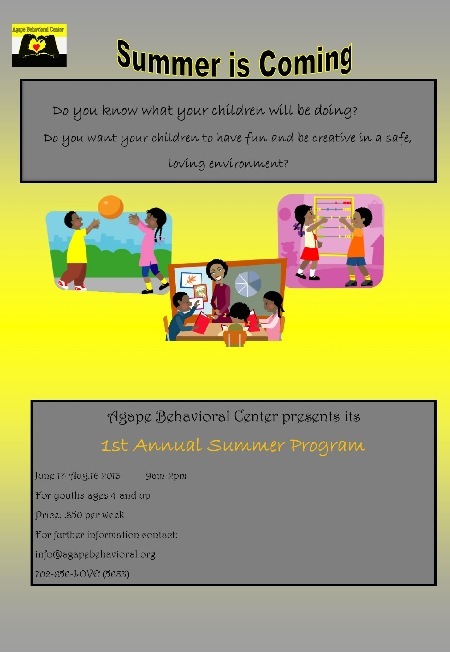 Join us at Agape Behavioral Center for our first Annual Summer Program. We are still accepting applications. Registration can be completed Monday - Friday 9am - 4pm at Agape Behavioral Center. We look forward to seeing you there!!!! !